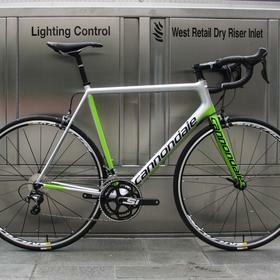 The Cannondale Supersix Evo is light, fast and stiff. 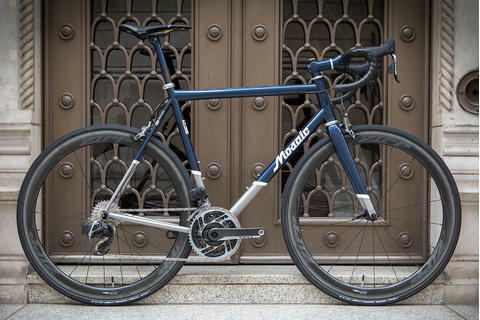 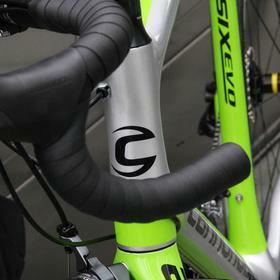 It's agressive road bike for fast riding, and yet it's also incredibly comfortable. 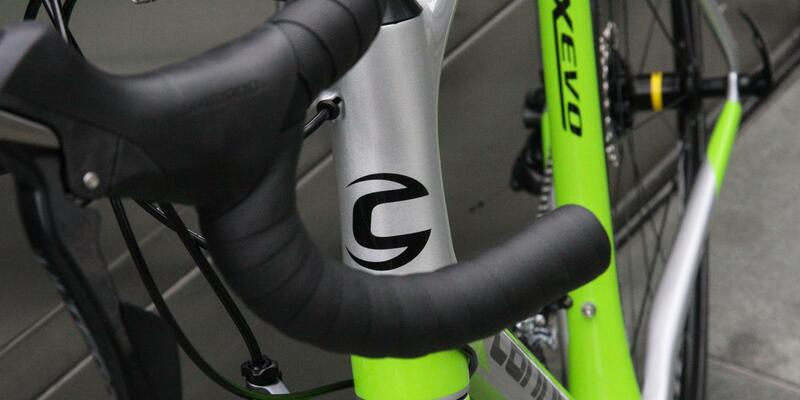 If you look at the narrow tubing of the seat stays, you'll see see it's engineered for compliance in all the right places. 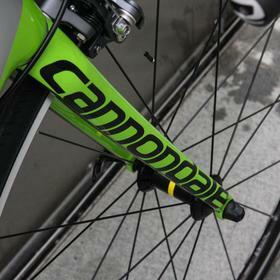 Cannondale use a 27.2 seatpost, which also adds some flex, adding to the ride quality. 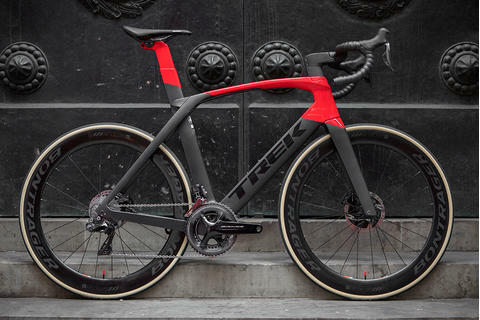 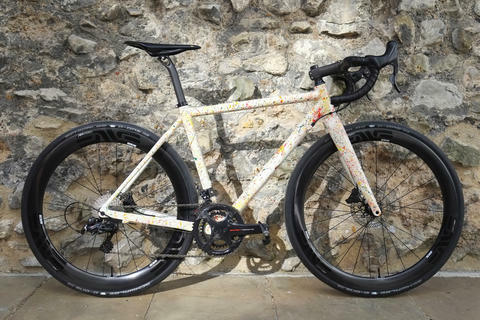 You'll also see the chainstays are relatively beefy, and the BB shell certainly is, so you know it's going to be stiff where it counts, turning your effort into acceleration. 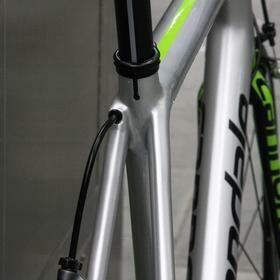 Robert went for the Evo, which is the pro level carbon frame, with mechanical Ultegra. 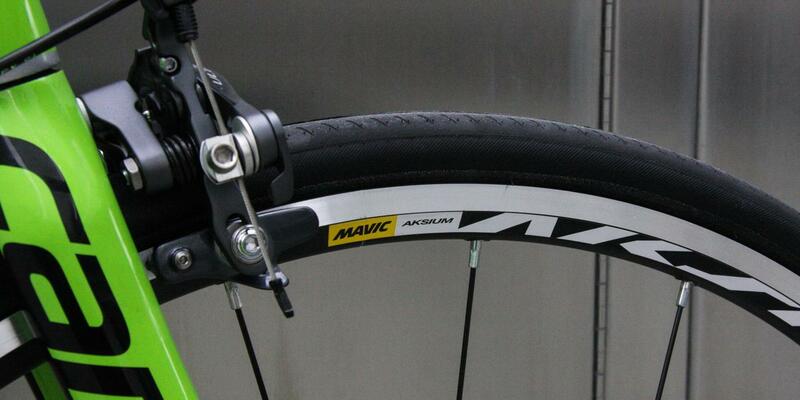 Paired with Mavic Aksium wheels, this is a complete bike that delivers a top level ride at a decent price. 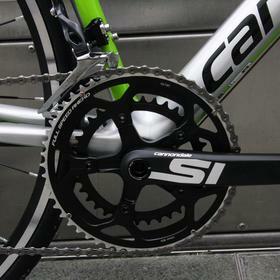 Ultegra is great: precise, smooth, and perfect for everyday use without worrying about. 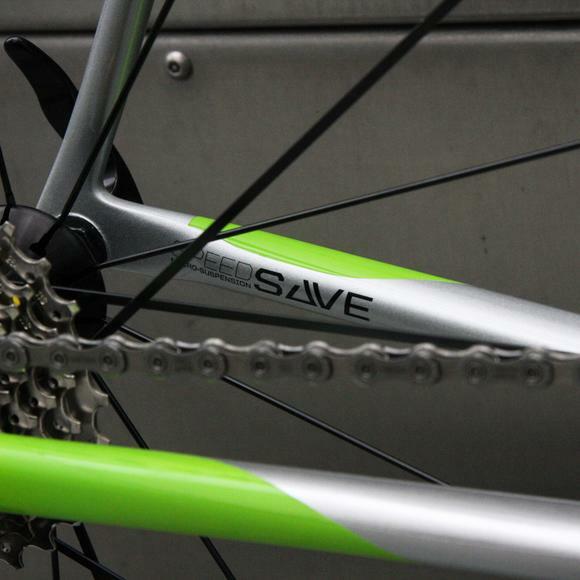 The wheels are a good training wheel, perfectly decent. 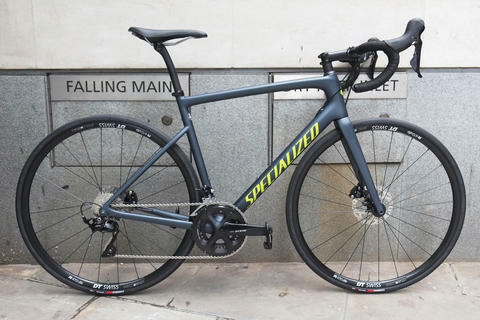 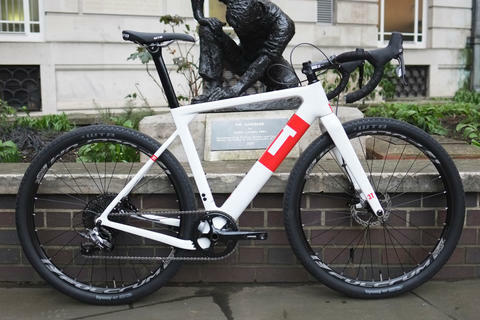 As with almost any complete bike, upgrading the wheels will make a huge difference, should you wish to go down that route. 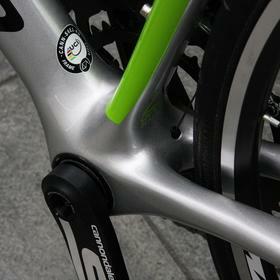 Either way, it's good to have some all rounders for getting in the miles, and the Aksiums are perfect for the job. 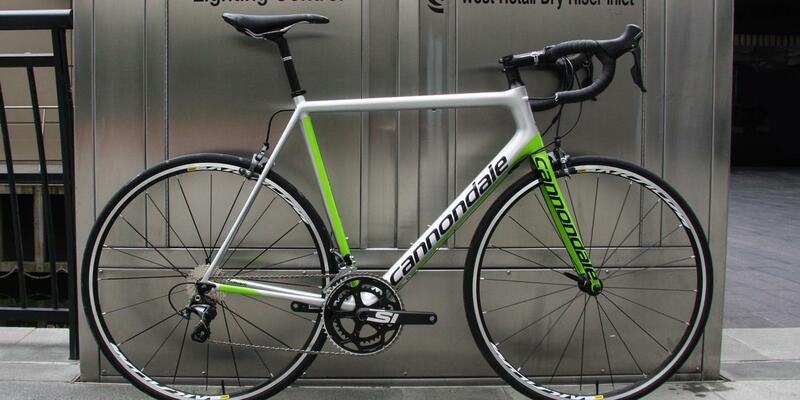 Come and see us about the Cannondale Supersix range. 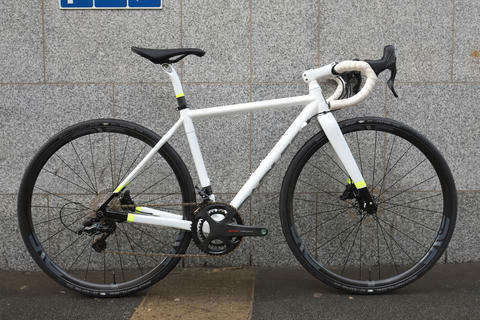 Well get you booked in for a fit and get you out on the road.